Post sponsored by the Sherbrooke Jobs site Where Everyone is Looking to Earn More Money! After three days of intense work, the maritime authority of the Constitution, together with other organisms and artisanal fishermen involved in the search, managed to recover the lifeless body of MARS, 31, a lone crew member of the “Adventurer III” vessel. This person had disappeared after an accident occurred near the fishing port of Maguillines, in the commune of Constitución, Maule Region, and in his search, personnel from the Navy participated with land, air and maritime means, as well as Constitution Firefighters and artisanal fishermen. . The search culminated in the discovery of the body at La Trinchera beach, Curepto commune, 46 kilometers north of the accident site. 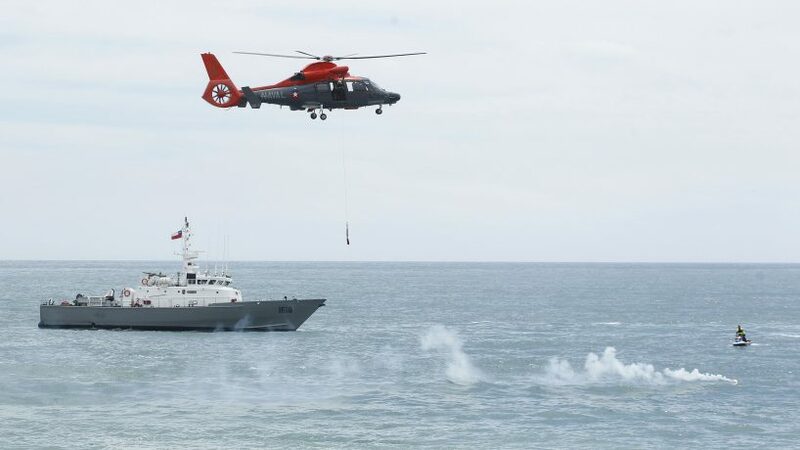 The captain of Puerto de Constitución, Lieutenant Juan Pablo Sánchez, thanked the support received from the different public and private organizations that participated in the search, which facilitated coordination and planned work. What Mystery is Hiding in the Bermuda Triangle?